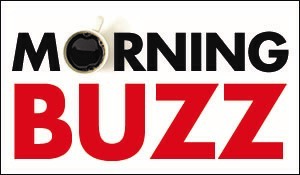 Click the Buzz Me button to receive email notifications when an article appears about Chapelwood School for Young Children or one of its students. We want to hear all the buzz about Chapelwood School for Young Children! Share a recent story about your school here.